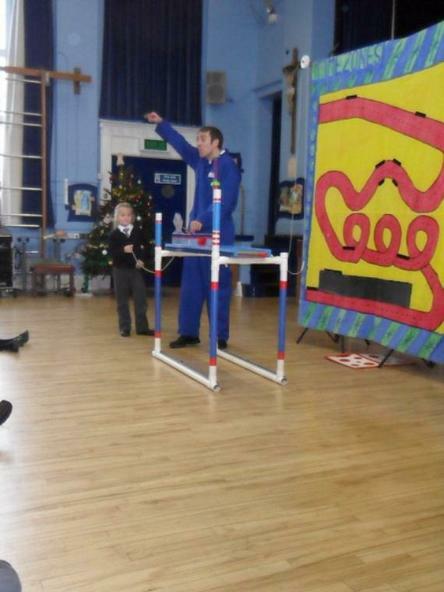 The link between school and home is vitally important in all subjects, this is no different in maths. 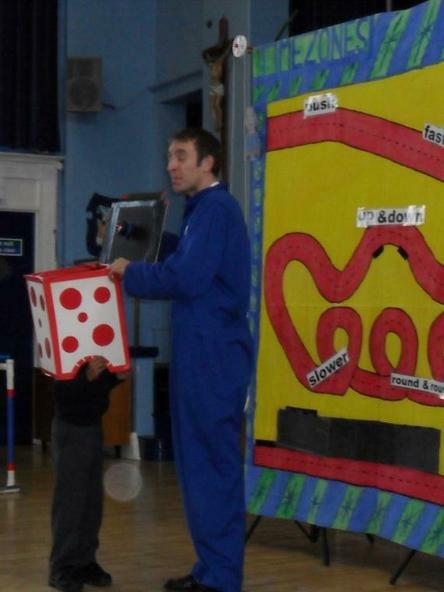 Please visit our special Maths Page to find out ways in which you can support your child at home. 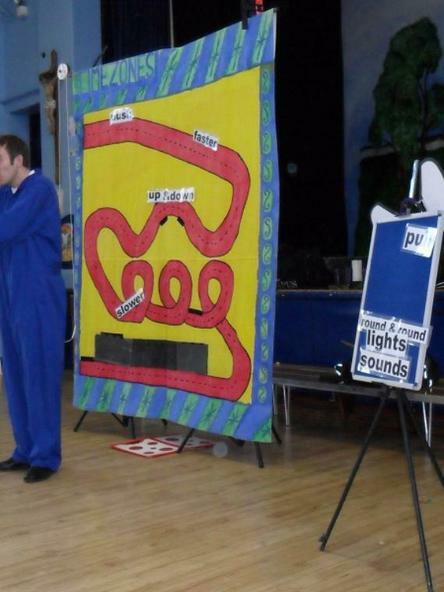 Maths Chase aim to make maths learning more fun for everyone. 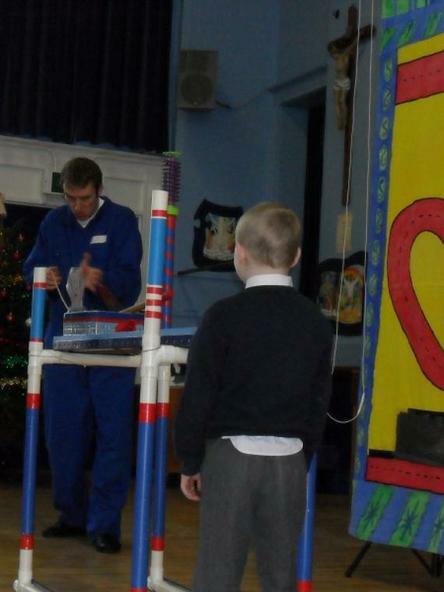 Its a simple game really helps children learn their times tables. 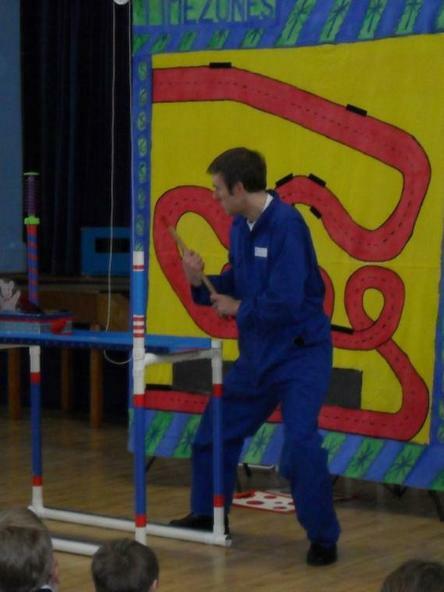 These games help children learn by repetition and also increase their speed gradually as they become more skilled. 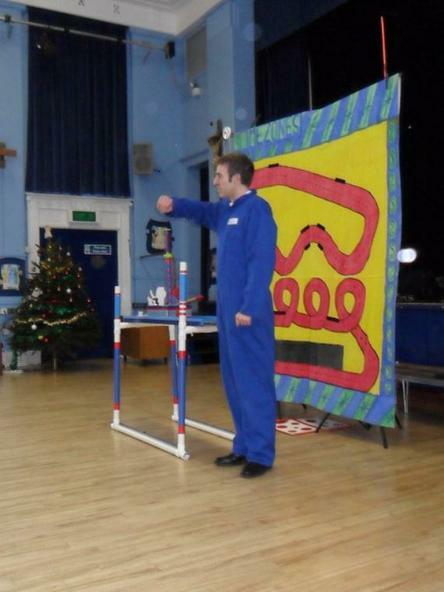 Maths Chase allows you to increase the speed you need to answer questions as you become more confident in a fun and engaging way. 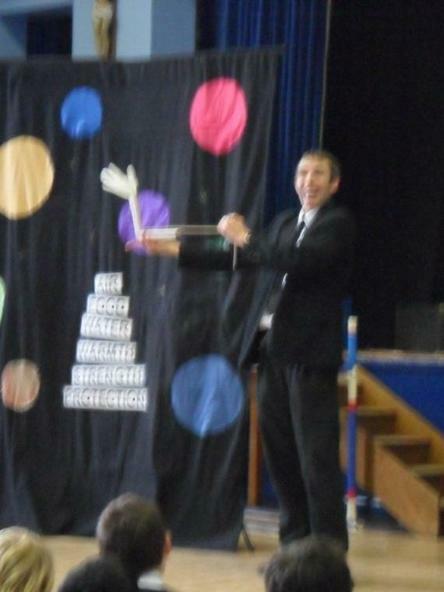 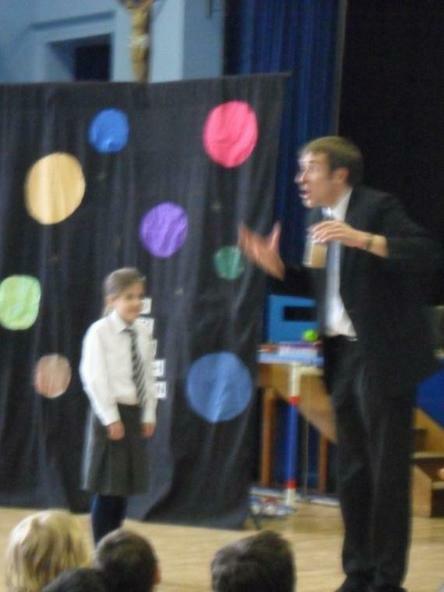 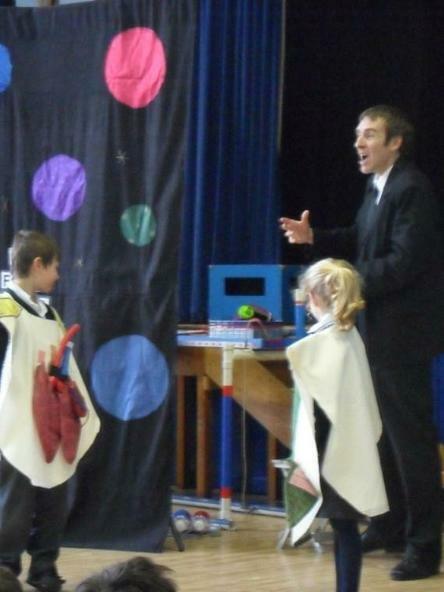 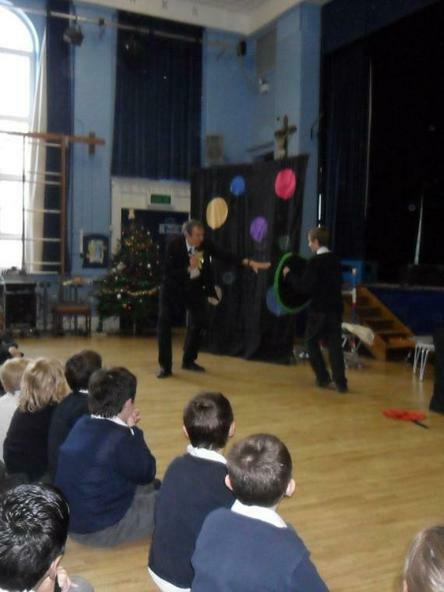 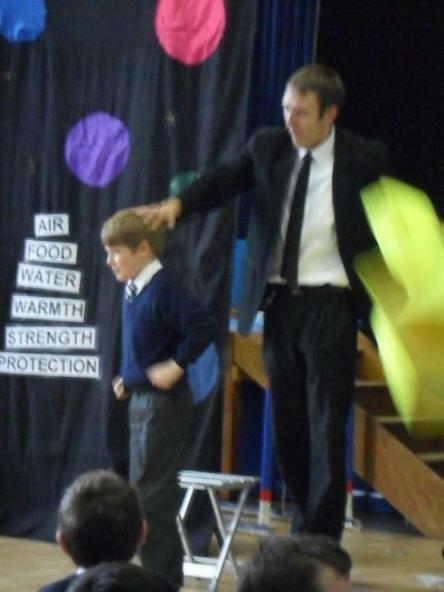 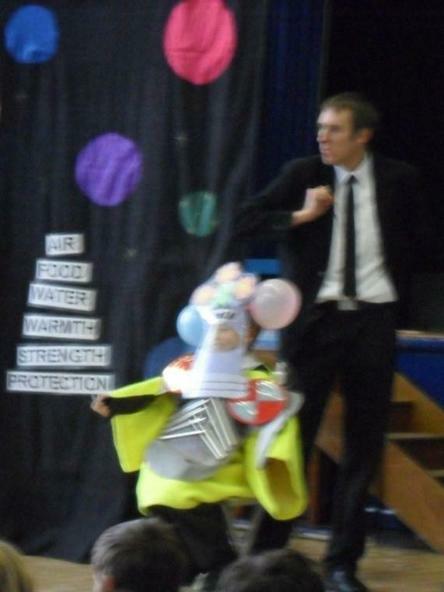 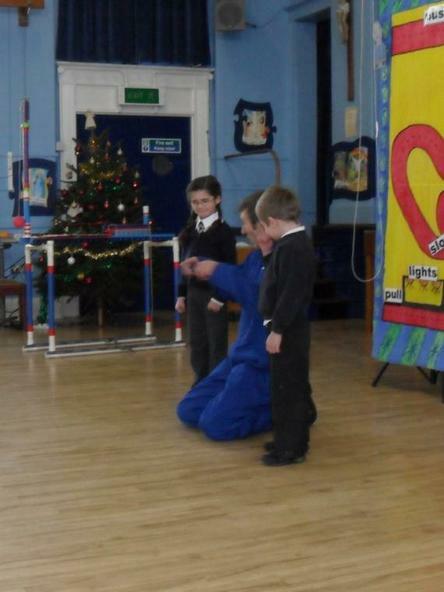 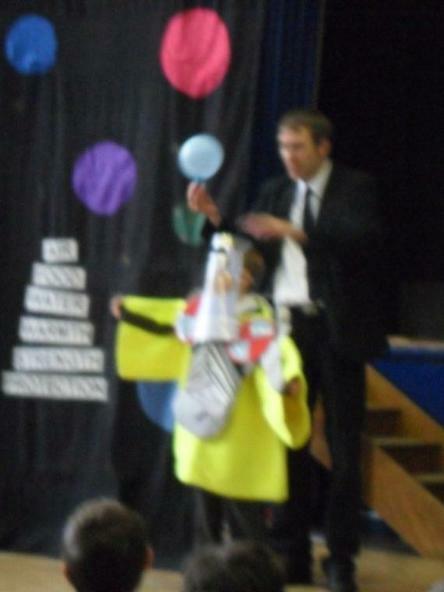 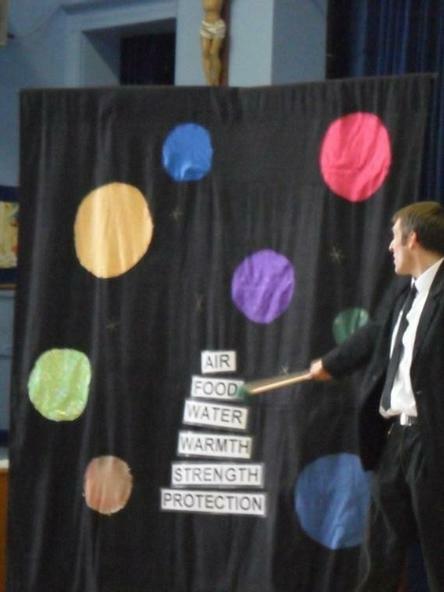 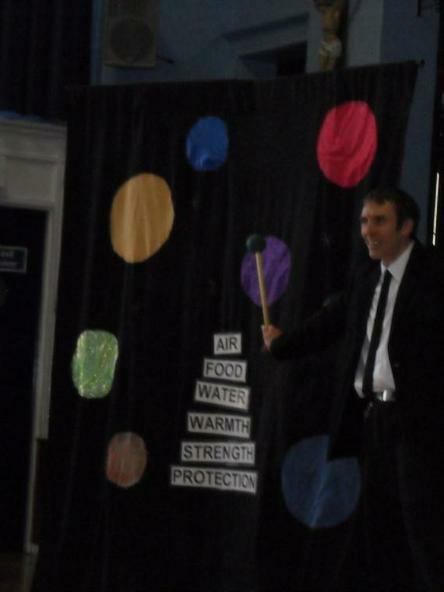 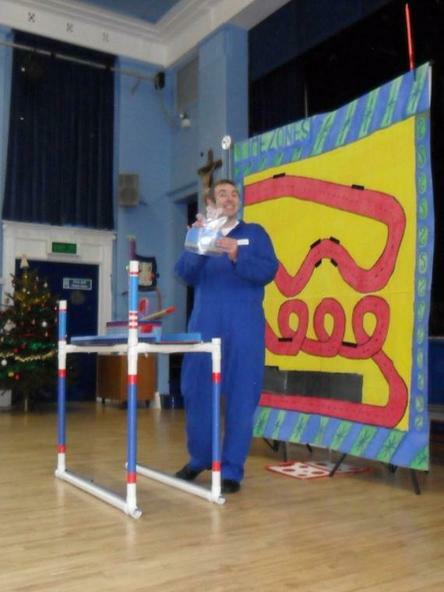 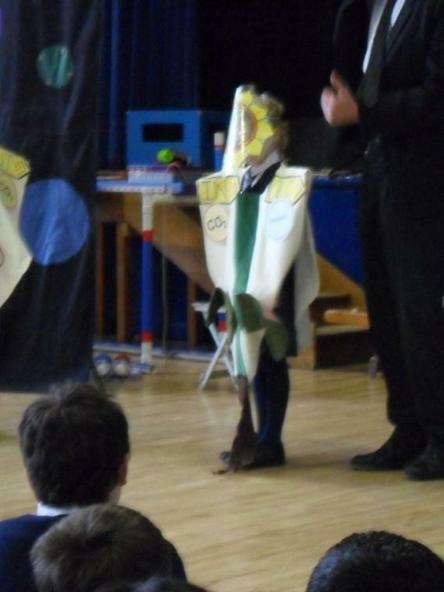 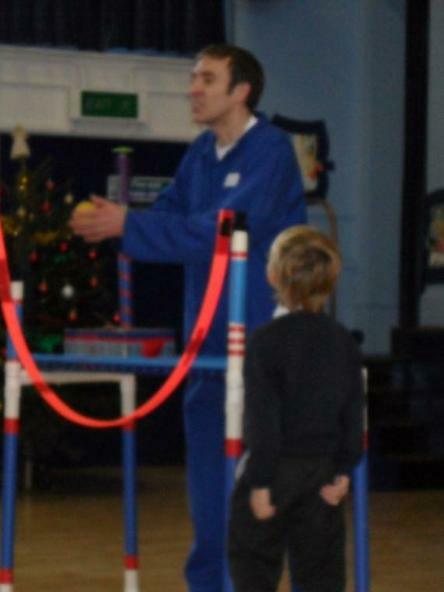 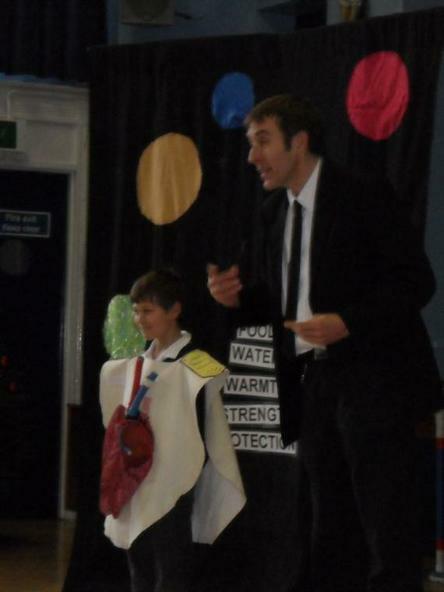 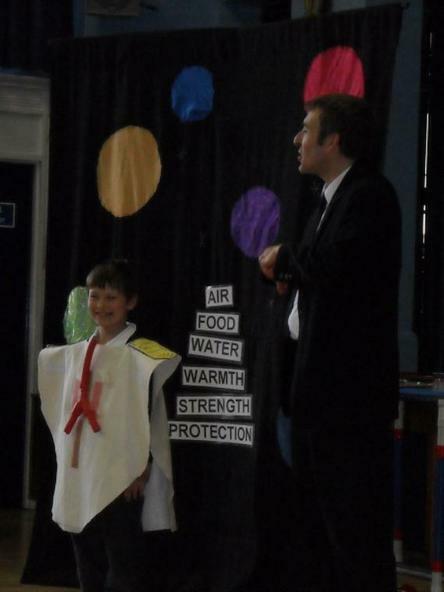 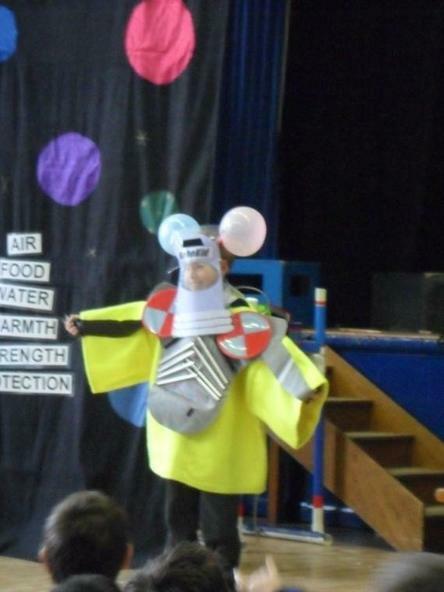 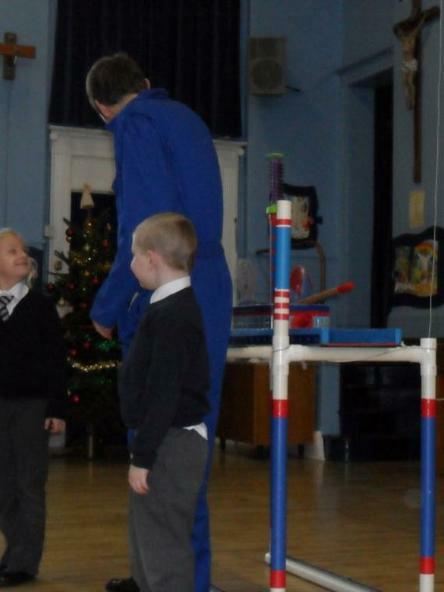 As part of the science curriculum, a series of assemblies have been planned with science at their heart. 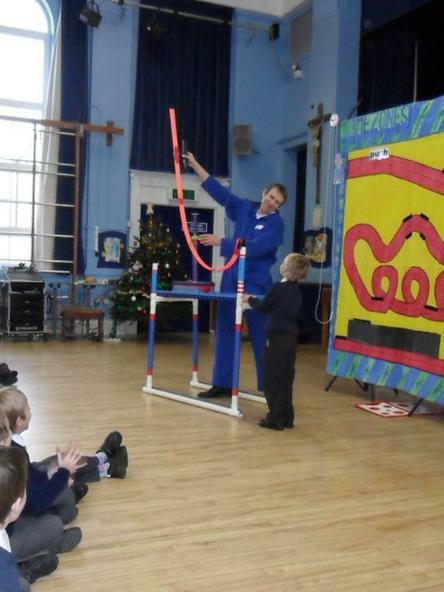 Figures from industry and education were invited in to teach the children about aspects of science, and below are some examples of these.